Our Brunswick, Georgia office is located downtown at 1715 Reynolds Street, directly across from the historic Glynn County Courthouse and less than a block from the new county courthouse. We are walking distance to the federal courthouse on Gloucester Street. We opened this office in April, 2019. From our Brunswick office, Page Pate and our team of experienced criminal defense lawyers fight for people in federal cases in Savannah, Brunswick, Waycross, Augusta, Statesboro and Dublin. 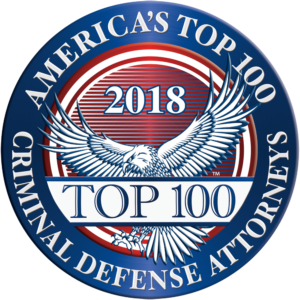 We also defend people charged with serious state crimes in Glynn, Camden, Liberty, Chatham, Effingham, McIntosh, Ware, and all across South Georgia. In our civil practice, we help people recover for serious injuries caused by the negligence of others when they need an advocate willing to fight for them in court. We have decades of trial experience and we know what it takes to win the tough cases where the first settlement offer isn’t fair or adequate. We also help whistleblowers recover significant financial rewards for reporting violations of the False Claims Act, including a recent $26 million case that we believe is the largest federal whistleblower case ever successfully filed in the Southern District of Georgia. If you need a lawyer in Brunswick to represent you or a loved one in a serious criminal or civil case, call our office for a confidential consultation with our staff. We will review your case at no cost or obligation to you and let you know if we can help.